What ! It's only been 9 days ! ... yes they are toying with name changes, image changes and more..... so its graphics and antics, they have also edited 12 travel films in 9 days with another 4 part-edited from the travel series spin off, and the girls have taken over. Jean and Lynn who play Doris and Wilma have written a new episode to slot in between episodes 56 and 57 due out in August and were today plotting the camera angles and how they would shoot it. Yes, the first episode off book from the narratives that the series worked from. They are also working on the insert scenes for the episodes shot in Barcelona which have been shot all but the interior room, that go out as episode 57, 58 and 59, maybe numbers plus one now. But as Jean's DorisTV works with Daily Motion on rebranding and moving towards TV channels on Opera, the output has flow and it is the travel series that has the wind behind it. The spin off show that was born out of shooting the episodes abroad has just been in the Baltic Sea on a 14 day cruise, and they have been shooting. Imagine, the ships docks in the morning and you can walk off around 9am and have to be back on board by 4pm. Some might say to change for dinner, others might say to download, back up and re-charge batteries. Then the same happens the next day. 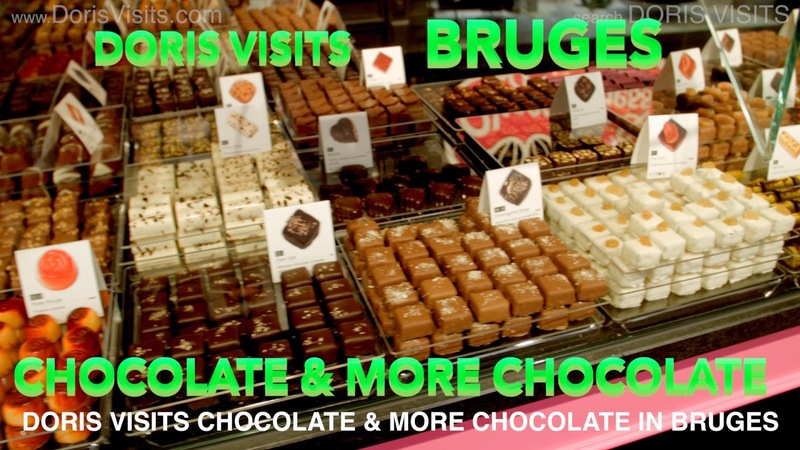 8 days of the 14 were shore days where shooting took place, the sea days Jean performed her one woman show and Stuart talks about his years on Emmerdale and the other UK soaps as well as appearing in three Bond films, Aliens, Batman and with the Muscles from Brussels ... topical as they stopped in Bruges. Though often his most requested talks are on his work on three series and the movie with Mrs Brown's Boys. That makes it genuinely a full on working two weeks shooting, followed by the current two weeks editing. Therefore, the web series companies now becoming content suppliers have benchmarked what the TV app channels require. Shades Of Bad which has well over 3 hours of drama is going to have some re-shooting after negotiation for it to become a future series. INDYUK ex producer Phil Keenan who made the movies The Scarlet Tunic, The Usual Children and Devil's Gate with DorisTV producer Jean Heard who plays Doris, is about to return to the fold and manage Doris Shades Of Bad. He left them before to become Duncan Heath's personal assistant at ICM. The growth is a must to become a web content supplier as Jean is due to fly to Marbella to film that resort and maybe Malaga as well as meet up with rock band Status Quo who play the Starlite on the 19th August. Then an Iberian cruise in October with five more cruises so far scheduled for 2017. 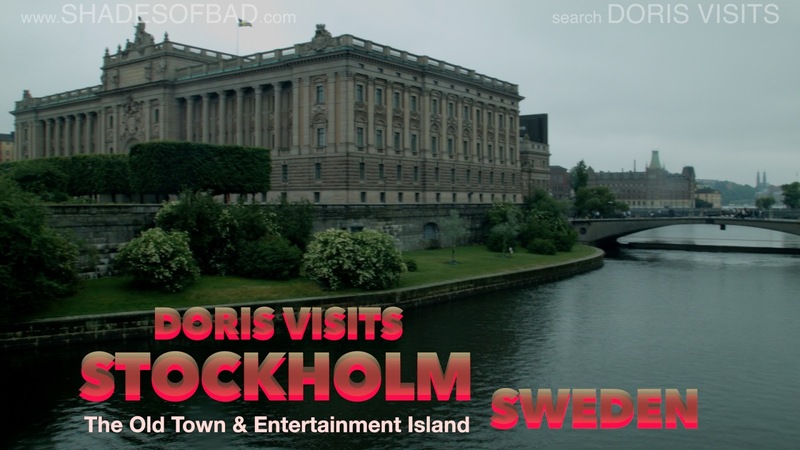 Doris Shades of Bad will all take place after she has been arrested and is in a psychiatric unit for being a psychopathic female serial killer, and then all the current three hours become flash backs with no timeline to follow. An interesting project in the expansion, while previous director Buster Blackledge moves towards making his first film and Stuart St Paul looks to a new project of his own. It means they can choose the best work like episode 40 when they take a body away, or episode 56 when they dump another body in the woods, and put the murders first. However the reworking is no easy task. So, to see the output to Daily Motion these last few days, take a look at the results so far from the Baltic Cruise ! Let us start with Copenhagen. The Little Mermaid statue is just that, a statue of a little mermaid and it is between town and boat, so unless you have a burning need to see it, the town offers so much more. Look at the film. Click here for the harbour walk LITTLE MERMAID to PALACE. 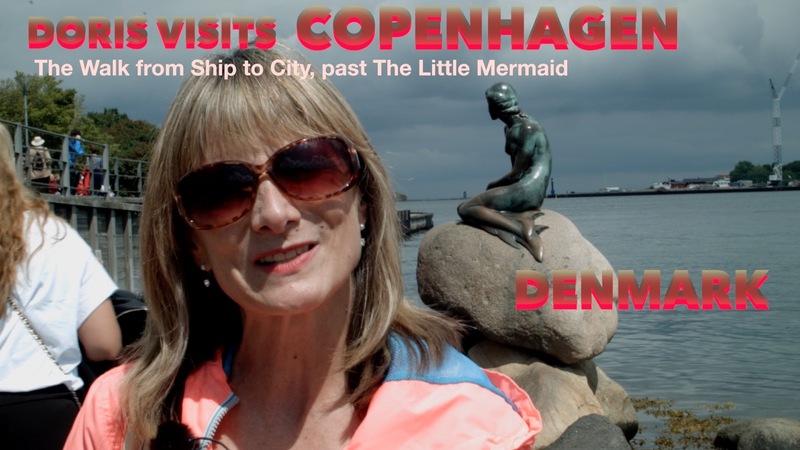 Take a look at our film of Copenhagen City, and then you can decide the best way to spend your limited time there. See how far you might have to walk if you do it by foot. Jarrad says his oldest walker was 103 yrs old! Click here for CITY TOUR. With information like this you can decide for yourself and choose an excursion to suit you. Sweden is another city with so much to do and cover, you need to have a plan and study the available options and excursions. It is spread over 14 islands and although there is a metro and bus service the problem is connections and getting lost. The Abba Museum and other museums and parks are away on an island. If you were around in the 70's and 80's this might just be a must. 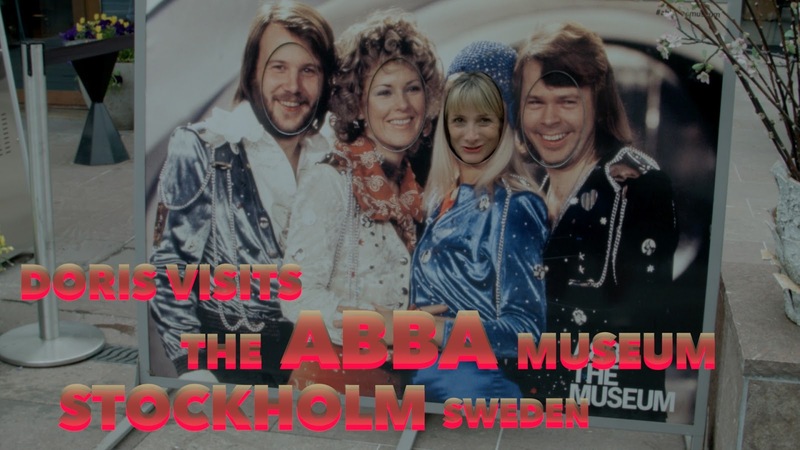 Click here for TRIP TO AND INSIDE ABBA MUSEUM. The Town might be accessible from the shuttle bus, but again you need to consider the amount of walking. The old town is fantastic with the Royal Palace and the town square and Nobel museum. The old town has much to offer and many photo opportunities. A tour will release a lot of information. 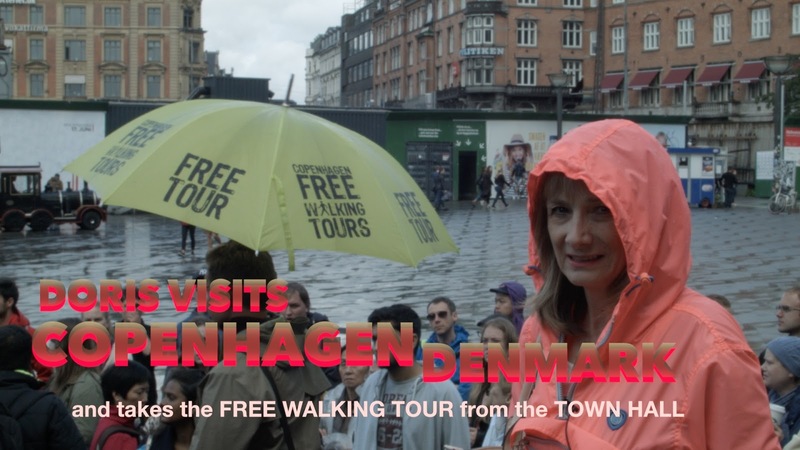 Click here for a CITY TOUR. The Changing of the Guard is spectacular, no doubt, but it is smack in the middle of the day and to get a good view you will need to be at the rope by 1130hrs. The guards start around 1215 and you will be standing for an hour and half. It has to be considered as it means you will be there at the middle of the day. If you like the Military, it will be on your list. 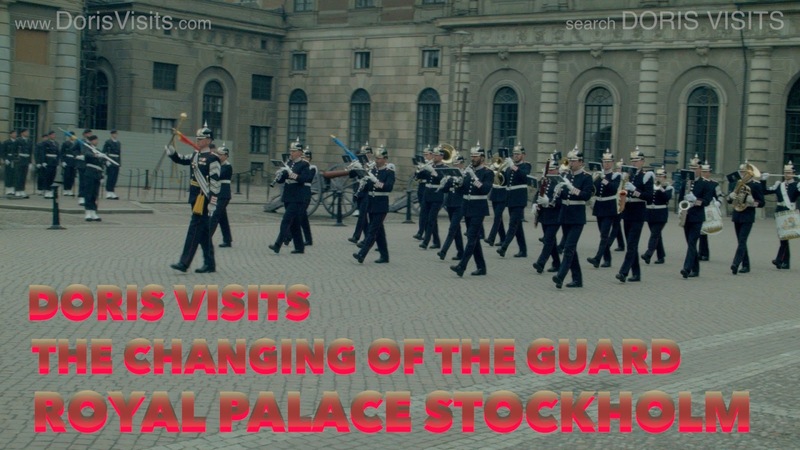 Click here for the CHANGING OF THE GUARDS. Tallinn has one foot in the 15th century and one foot in the present and the Honeydew beer should come with a warning. This charming city instantly becomes a favourite and there is more than enough to feast eye and camera on. Doris climbs the St Olav's tower as well as the sites from the hill and a walk of town. also visits the church with 100 coats of alms. 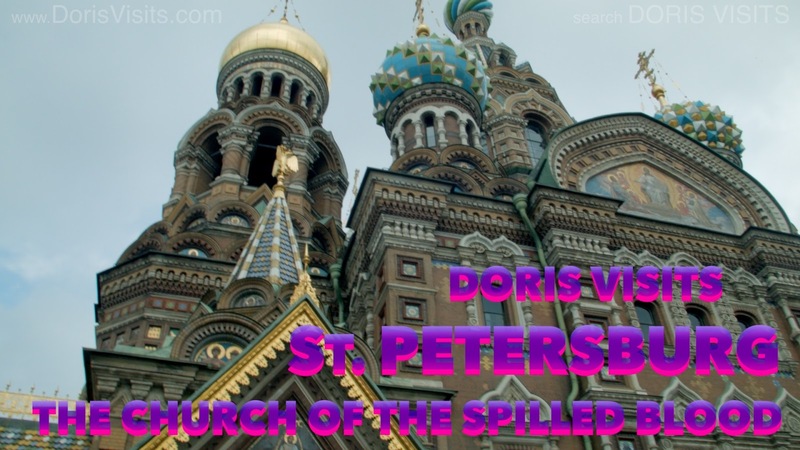 In this tour Doris Visits also goes underground into the medieval tunnels, refurbished for the 2nd World War and then again for Russian nuclear bunkers before becoming the punk party scene of the later 1980's. Click here for the video. It is a must. Another Baltic Cruise stop in Helsinki and you start to realise just how much sight seeing a Baltic Cruise has, and how much it needs to be planned to take the harder work out of the hard work. Helsinki is an easier port with normal huge shopping centre and markets and an esplanade, or you can go to the beach or visit a cathedral. There maybe things you think you can omit. take a look. Click here for Helsinki. The chocolate and mussels stop on the cruise.Or was it the chocolate and chocolate for chocolate gets it's very own film with every shape of chocolate from spanners to bosoms. Doris meets with Gino at Chocolates and Happiness and gets to try a chilli chocolate. The canals in Bruges should seriously be considered because the tours cost only a few euros and only take 30 minutes, that means you see a lot in a small time for a small cost. The restaurants near the canal station seem to have a slight premium on those away from main areas. Finally the city has the usual fantastic buildings and churches with shops also featuring Christmas and lace. The chocolate is probably the purchase you take home. There is also a horse and carriage ride that starts in the main square. Maybe we will do that next time as time is always a problem which is why we help you plan with these films. Click here for the general Bruges City tour. It is unlikely any ship goes to St. Petersburg and does not do an overnight stay. As a tip, that is the night the fine dining might offer a free bottle of wine on board ship. Even with two days it is not enough time to see all of St.Petersburg so choose your excursions to hit the spots you wish to see most. Book early, book on line if possible before you leave. Russia is a place where a visa is needed unless you leave the ship on an organised tour where a visa waiver has been agreed. The first stop on most people's list is the highly ornate Church of the Saviour on Spilled blood. It has the pavement where Emperor Alexander II was assassinated, and where his blood was spilled. That is why the couch is there and has the name. Beware of pick pockets everywhere in Russia, but in this church it is a serious problem. Click here for the video of the must see church. OK, so Kiel is in Germany, best known for the canal, but few people stop there. 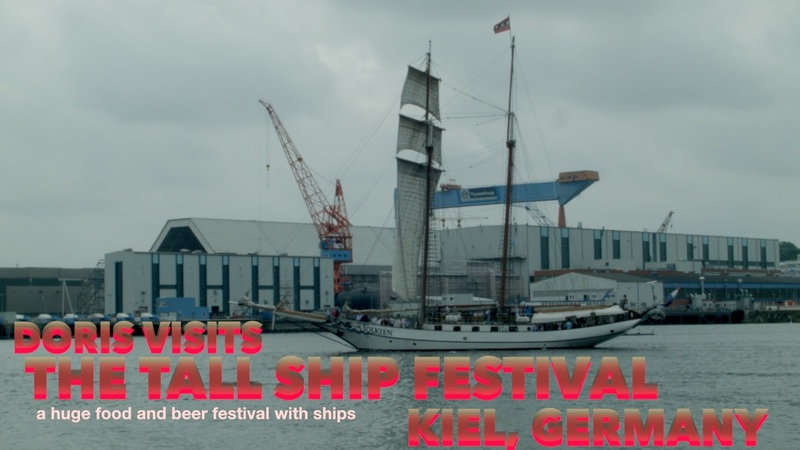 EXCEPT this week, Kiel Tall Ships Festival week. The place is heaving, seriously full of food and beer stalls and people partying. If you ever plan a journey through this way try to clash with the Tall Ships festival. My brother and many friends filmed Hornblower in Yalta, a cruise I wish to make sometime, and they all still have firm connections with Tall Ships. Something in the water ... forgive the pun. Kiel film click here. Check back on this post for more videos as they come out of the edit, there is a queue at Doris TV which includes the Shades Of Bad web TV series, the Status Quo behind the scenes series from Bula Quo, as well as the Dubai Top ten Doris Visits favourites, but they will be up soon. If you have never cruise, know your ship, we have tours of two that will help you visualise as you compare what the brochures say. like us on Facebook click this line.